Liane joined the firm in 1987 and has been a partner since 1995. Liane is experienced in the fields of taxation, accounting and litigation consulting. She has had a number of years experience in preparation of business valuations for a variety of purposes including sale or exchanges of businesses, gifting, incorporation, business litigation, marital dissolutions, buy-sell agreements, stock redemption agreements, estate planning and shareholder disputes. Liane is also a Certified Valuation Analyst and member of the National Association of Certified Valuation Analysts. She also assists clients in opening businesses, guiding clients through the red tape and paperwork associated with undertaking such a task. Liane also assists in marital dissolutions by preparing business valuations and balance sheets of the community assets to aid in dividing the assets between husband and wife. She also assists in gift, estate and business succession planning for farmers and small businesses including the setting up of various trusts, family limited partnerships and other appropriate estate planning vehicles. 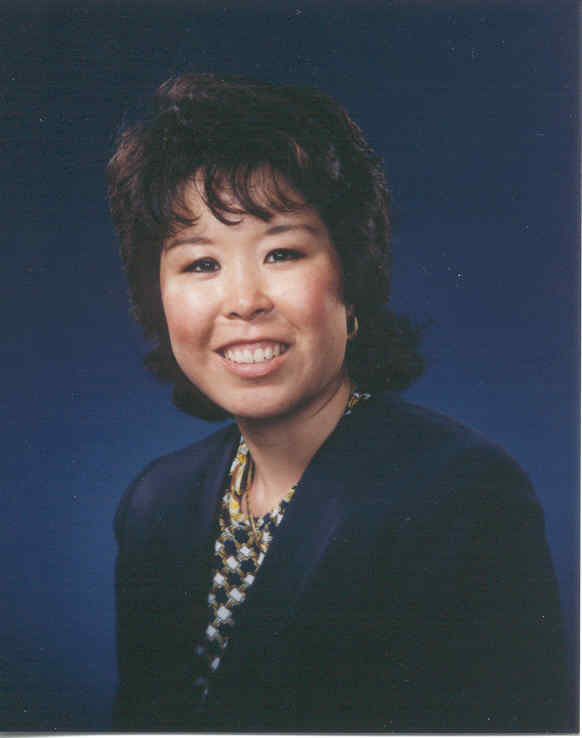 Liane was born in Fresno, California and obtained her Bachelor of Science Degree in Business Administration with a concentration in General Administration. She completed two years of additional accounting studies at CSU, Fresno before entering the public accounting field. She holds a Certified Public Accountant Certificate in the State of California. Liane is currently a member of the American Institute of Certified Public Accountants, and the California Society of Certified Public Accountants. She actively supports the Chaffee Zoo and enjoys active involvement in her community and profession.